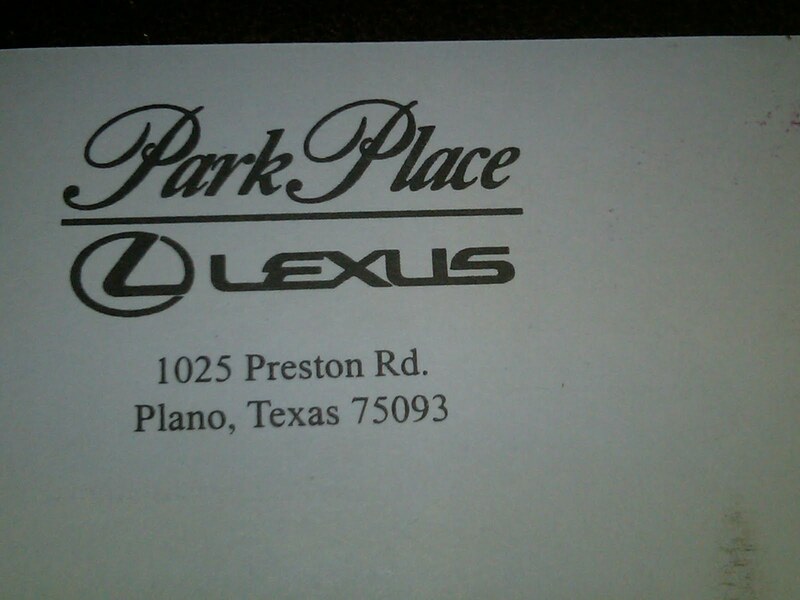 Sometimes large companies sell their lists of names. And sometimes I'm on those lists of names. And most times I hate it. I usually don't even know how I got on those lists but once in awhile I see it all happening. I try hard not to get on all of those lists, especially if I see it happening, but sometimes I just have no control. Recently it happened again. 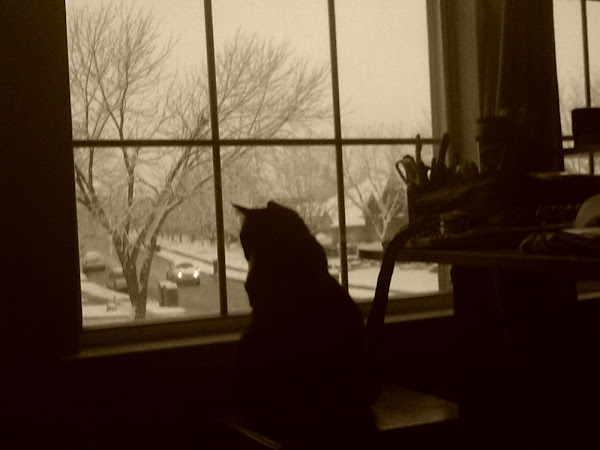 And I was determined to get to the bottom of this infringement of my privacy. I was determined to remember where it all started this time. 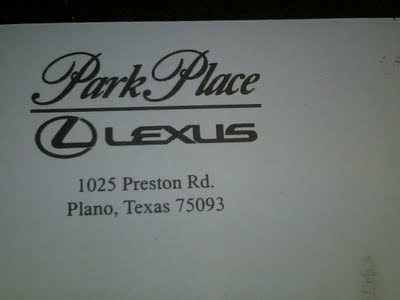 I recently did business with a company that mispelled my name. And this time I vowed to remember who they were, just in case my name showed up someplace mispelled like that. I would then know exactly who had sold my name... and I would know where to go to give them a piece of my mind. But... no matter how much I vowed... I couldn't remember. Clever, eh? Well, not really. They were just stupid. The bill should've been listed under my name AND Rick's name. 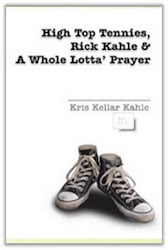 In short, it was supposed to say "Kris and Rick Kahle." However, someone blended it together and someone decided that "Krisandrick" didn't look right as a first name... so someone sort of changed it to "Krisandra." Yep, that's me. Krisandra Kahle. Actually, I kind of like it. It's different. I promptly forgot where I'd seen my name spelled like this, though. 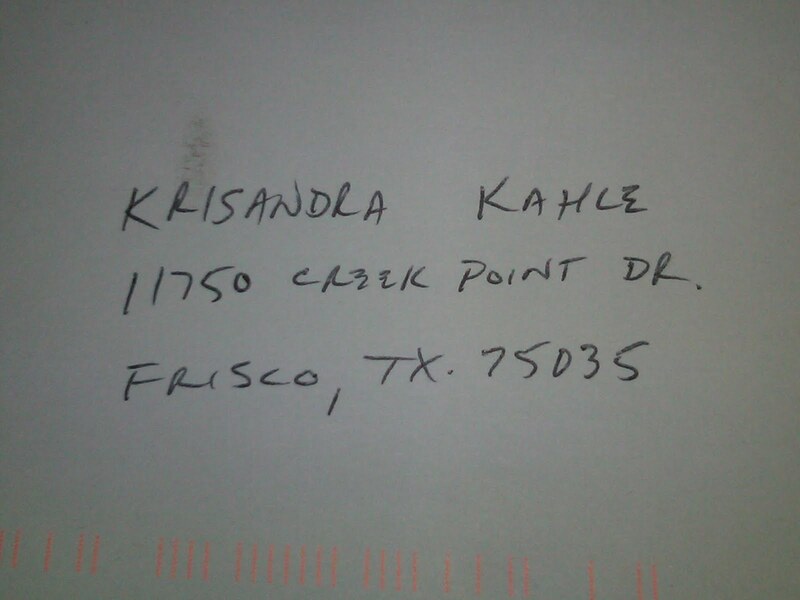 I also promptly began receiving mail addressed to Krisandra. Oh how I wished I could've recalled where I'd originally seen my name spelled like that. I SO wanted to give them a piece of my little mind. And I SO wanted them to take me off of their lists. The mystery was solved just a little while ago. 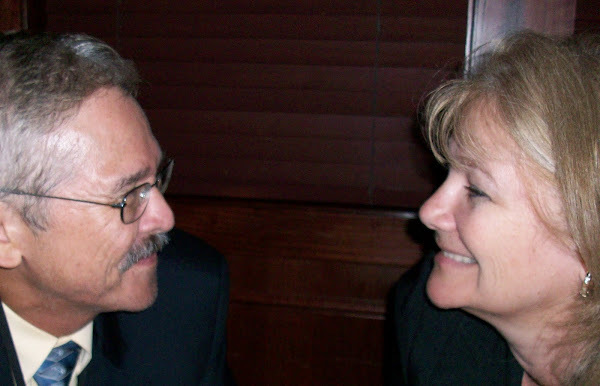 I had decided that a company that would do that to me (or anyone) had to be a small company. A company that needed money. A company that needed business. A CRUMMY little company that would sell their client's names to 3rd party vendors just to make a buck. Yes, they just couldn't be a reputable company. They couldn't be. 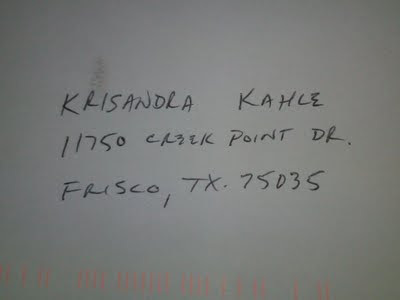 A letter showed up this week ... addressed to Krisandra Kahle. Well ... I had no idea that such a small, dinky, crummy little company such as this would stoop so low. I'm sure they'll never get off the ground.